Some of the Mekong Delta's most delicate cacao flourishes on island orchards that lie just a boat ride away from Saigon. 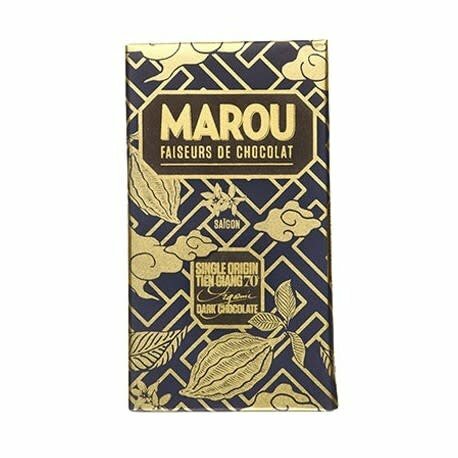 Look for subtle traces of cinnamon and honey in this hughly accessible chocolate. 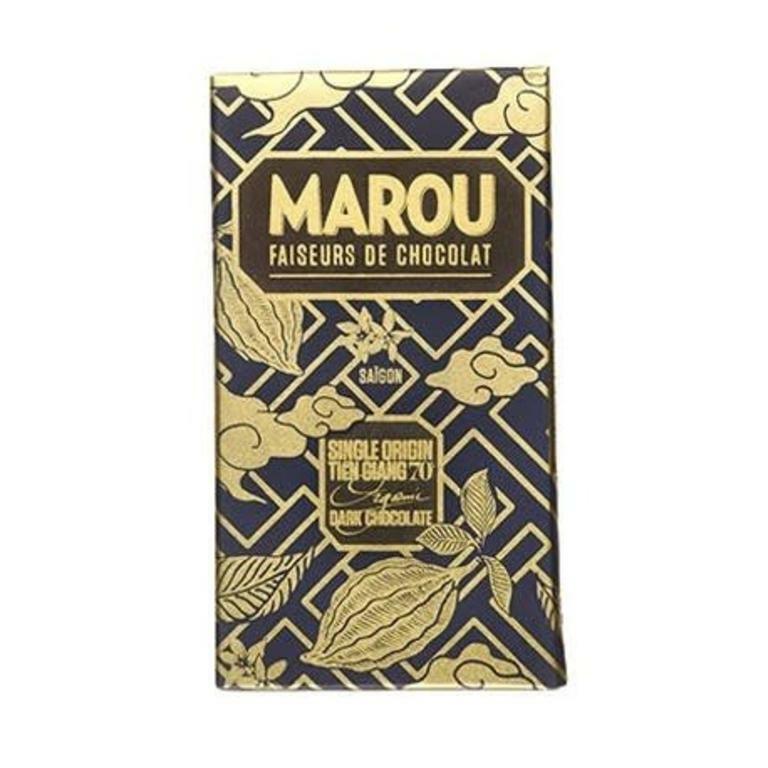 This bean-to-bar is made with cocoa beans from Dong Nai Province in Vietnam. There, avocado farmers cultivate a cacao that coats the palate in the creamy, sweet and sour flavors of a tropical fruit parfait.